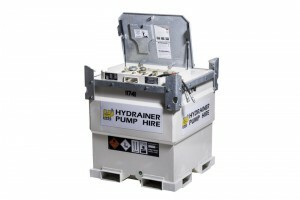 Hydrainer offer our customers are range of accessories to suit your pumping requirements. The road ramp is ideal for reducing disruption where pipework extends over roads & footpaths. 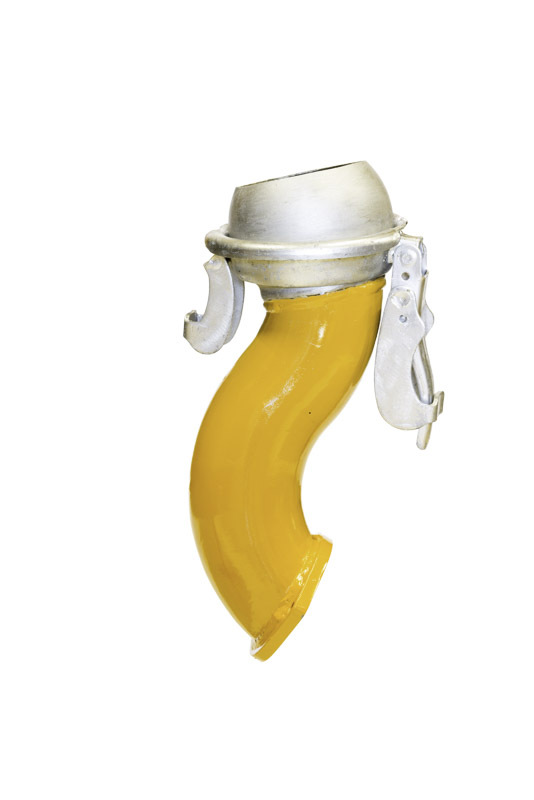 Environmentally friendly, minimal installation cost, 18 ton axle weight and can take 650 m³/hr flow rate. Help reduce sediment and sludge discharge to water courses by using a settlement tank. 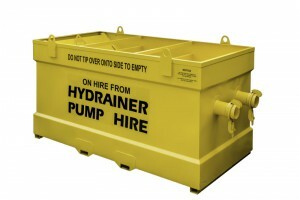 Additionally, a Dirt box which incorporates a Dirt Bag, can be added to the system to further enhance cleaner discharge water. 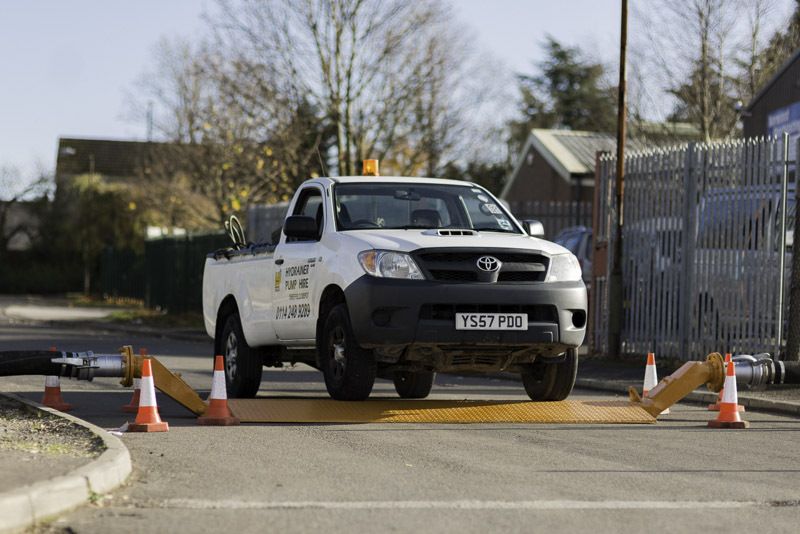 The GSM Telemetry Unit can be programmed with a number of alerts including high water level, pump tripped and power failure.On activation of an alarm the unit will dial up to 5 telephone numbers in a continual loop set up until the call is acknowledged. The alarm message can be programmed to meet your specific requirements. 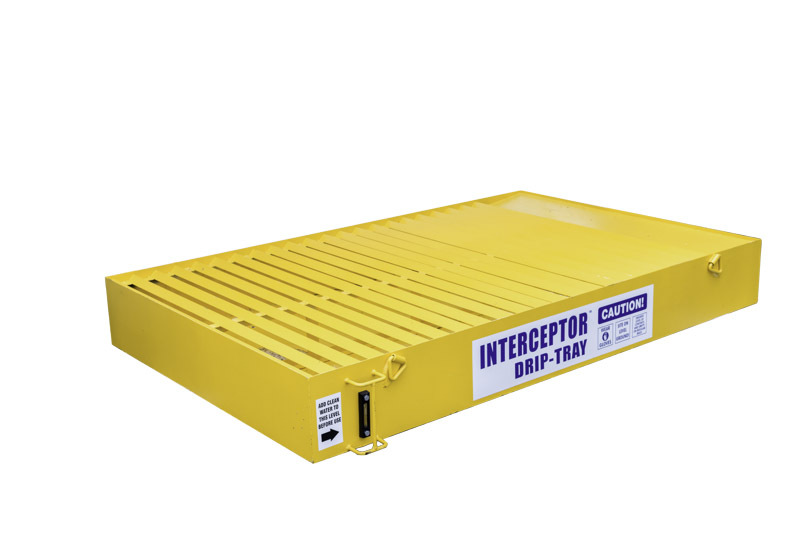 The Hydrainer drip tray, a useful addition to any portable plant set up where environmental contamination from oil / diesel can be a hazzard. The unit features integral oil interceptor, sight level gauge and a water overflow system. 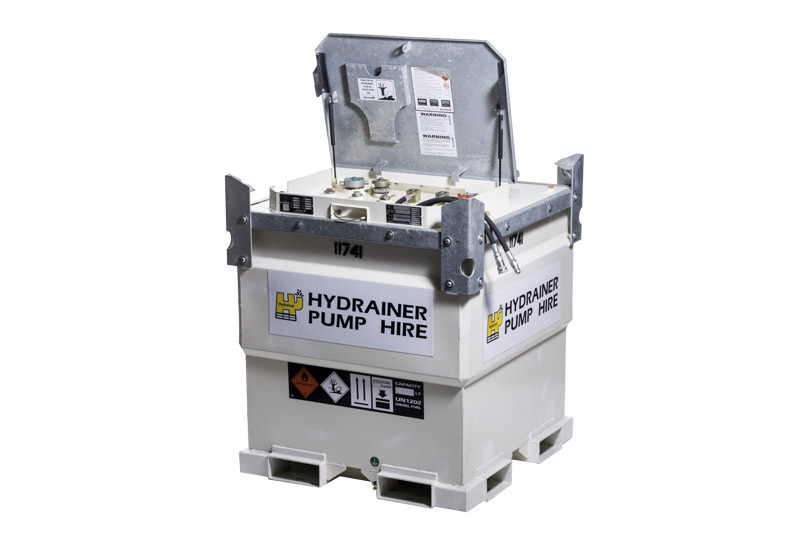 Double bunded, integrated fuel lines complete with self sealing coupling and a robust construction make the Fuel Cube ideal for extending the running time of diesel units between refuelling. 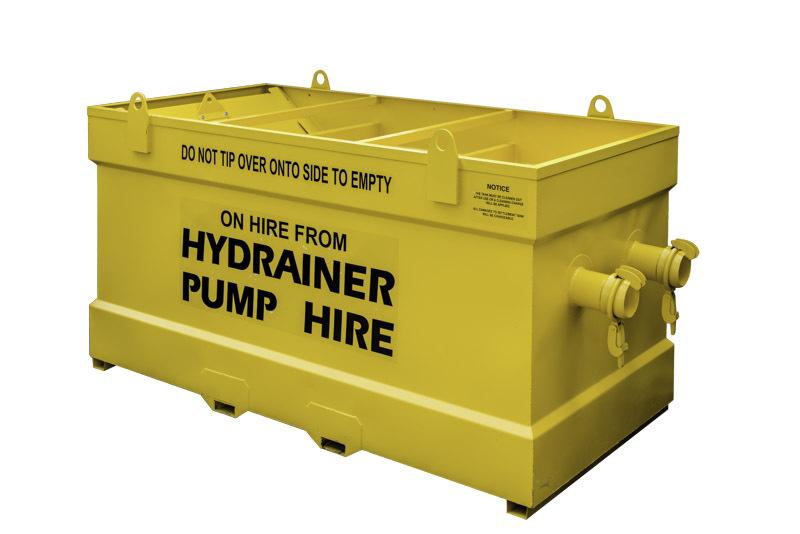 Hydrainer can supply discharge hose to suit our pumps discharge, from 2″ to 12″ in a variety of materials. Wire Armoured, Flexy, Poly, Layflat and Steel (12″ only).